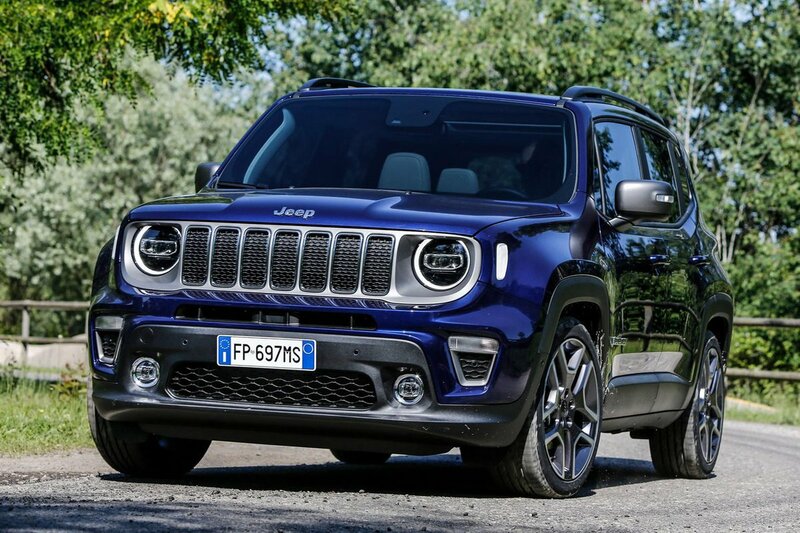 Jeep Renegade Boot Space, Size, Seats | What Car? 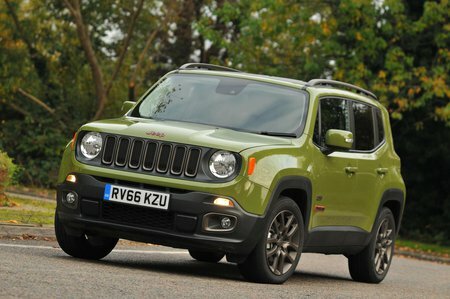 There’s a decent amount of head and leg room in the Renegade, whether you're sitting in the front or the rear, but the narrow rear bench is better suited to two people than three. The only other annoyance is that there’s not really anywhere to put your phone, particularly if you’re trying to charge it. The boot is on a par with that of many conventional hatchbacks, so it should prove spacious enough, and it's also a relatively good shape with good access. The rear seats split and fold, and the front passenger seat also folds flat, further increasing available space.